Halloween is a ghouly time of the year that is celebrated by millions of people across the united States. It is a holiday especially enjoyed by the younger crowd, since bags are filled with candy as they don their favorite character themed or scary costumes. But, trick-o-treating is only one of the fun festivities that is participated in at Halloween. Haunted houses are a special treat for the older kids and of course adults. 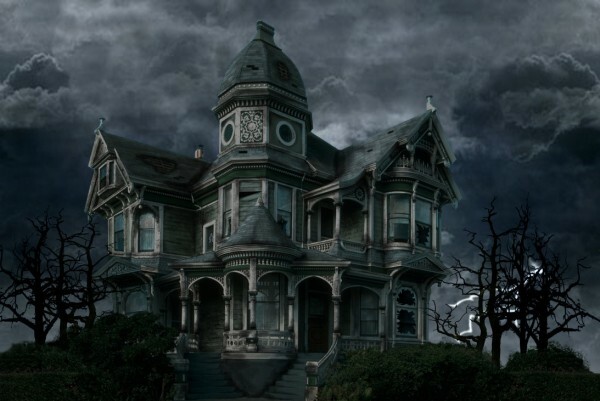 Although many haunted houses do not think that text message marketing is something that can be useful to their establishment, this couldn’t be further from the truth. It’s actually quite beneficial to those companies operating a haunted house. It is affordable, fast and a method that will ensure that you reach everyone who wants to know what you have going on for the holiday. Select the marketing company that you will use to help create the messages. It is important that you take the time to carefully select this company as they are not all created the same. Pick a spooky Halloween keyword that is also related to your haunted house or other attraction. Create the auto-reply that will contain your incentive offer. These three steps are all that is needed to start your text message marketing campaign, but it is not all that you need to do to create that list. Marketing is an essential part of text marketing. This is the only method that people have to learn of the program that you have going on. There are multiple ways to market the text message list, and all of those methods should be taken advantage of for the best results. First, make sure that you print plenty of flyers advertising the list. Make sure that it is professional in appearance. Many people choose to hire a professional service to handle their printing and design. Once the flyers have been created you must post them where everyone will see them. This includes on the haunted house! Be sure to have staff members handing out flyers to everyone who comes, too. Along with a flyer that can be printed, make a digital flyer as well. The digital flyer can be used all over the internet to help market and promote your attraction online.